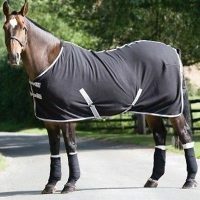 Our range of Fleece, Cooler and Travel Rugs. 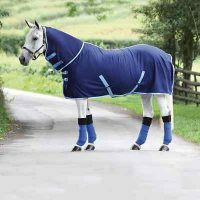 Fleece Rugs are ideal for milder nights, Travel Rugs for days out with your equine friends. Coolers are ideal for your horse following exercise on cold nights to wick away sweat.